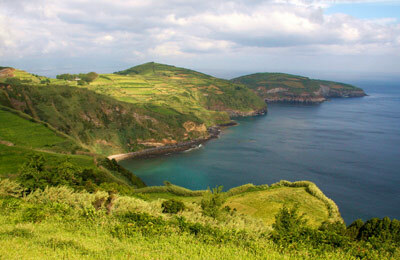 With AFerry you can visit all the Azores islands! You can use AFerry to book ferries to or in the Azores Islands in Portugal including Faial, Graciosa, Pico, Santa Maria, Sao Jorge and Sao Miguel. See below for timetables and the latest special offers. 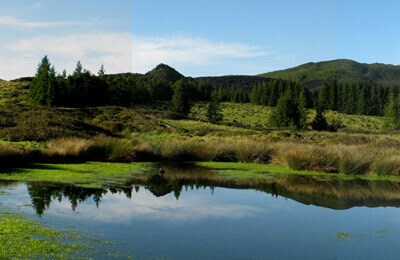 The Azores Islands are located 850 miles west of the mainland coast of Portugal. 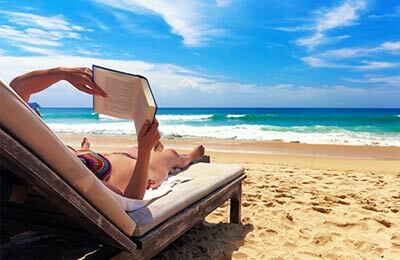 For more information, please visit our Azores Islands page.